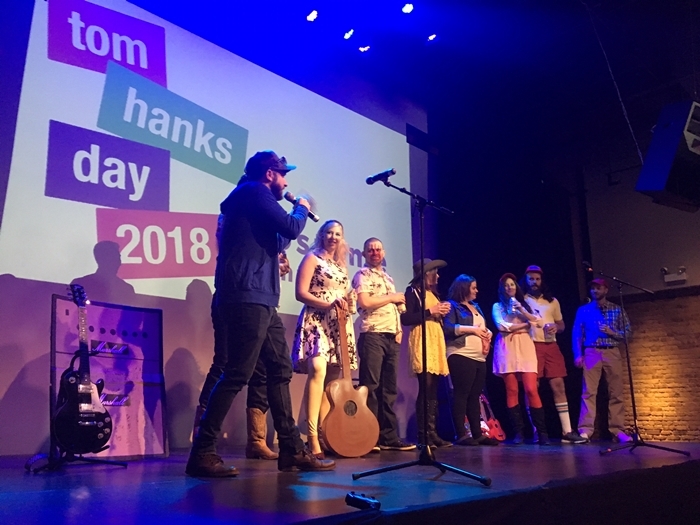 The 15th annual International Tom Hanks Day was celebrated on the 07 April by more than 500 revellers. 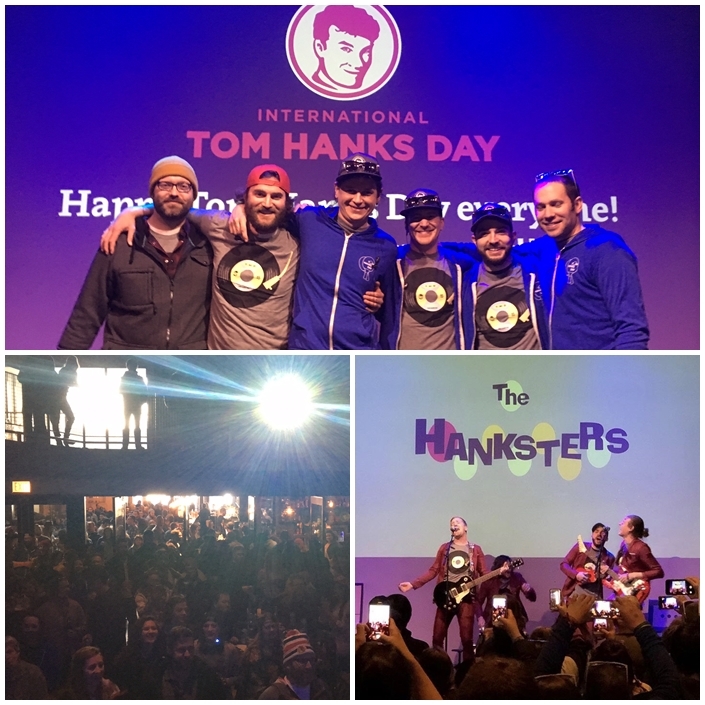 Everything was what it promised to be: loads of fun and fellowship, clips from Tom’s movies, Tom Hanks chants, a Tom Hanks shop, a costume contest, Tom Hanks memorabilia raffle, a band called what else, The Hanksters – all while raising funds for Lifeline Energy. 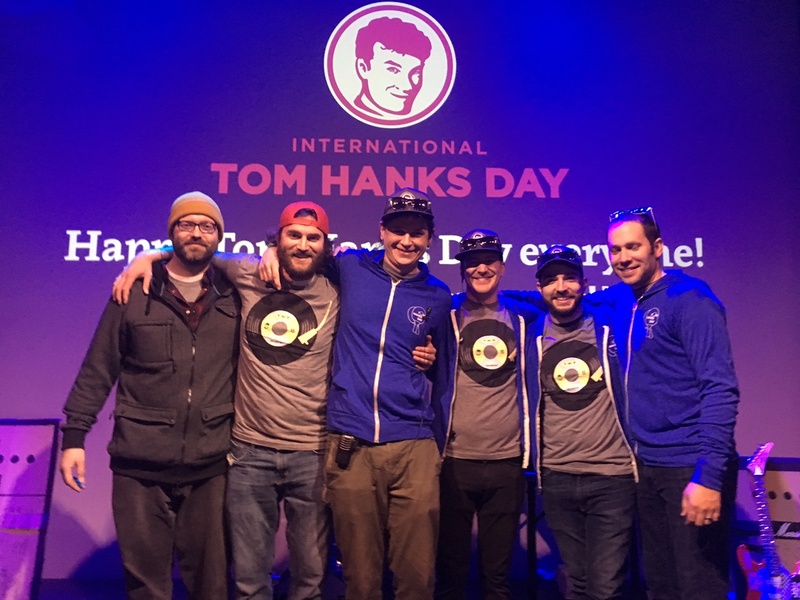 in the words of two of the co-founders: “This year was really special for us. Turning 15 isn’t something you typically go through twice in a lifetime but it was truly amazing. 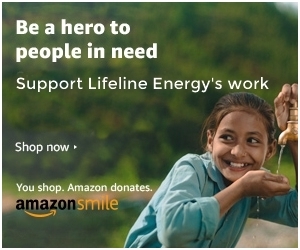 We can’t thank everyone enough for coming out, celebrating in their neighborhoods and most importantly donating to Lifeline Energy.” — Kevin Turk. “…highlights included our core group of 16+ people all coming out for this year’s event, and all the new faces I saw and met who were celebrating their first THD and couldn’t believe what they were seeing; Hundreds of Hanksters having fun together, celebrating Tom, and raising money for a GREAT cause.” — Kellen Manley. Theme: That Thing You Do! 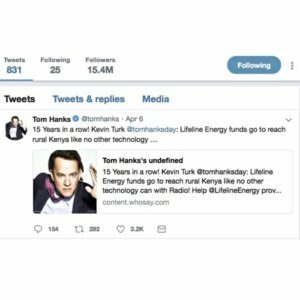 (1996 movie) that Tom starred in and directed. Numbers at main event: 500+ attendees, quite the party!! !